Bear Grylls' prime-time TV adventure series are some of the most watched shows on the planet, reaching an estimated 1.2 billion viewers in over 200 countries. Bear is the host of ITV's Mission Survive and Channel 4's BAFTA winning The Island with Bear Grylls. He is the author of twenty books, including the international number one bestseller Mud, Sweat and Tears. 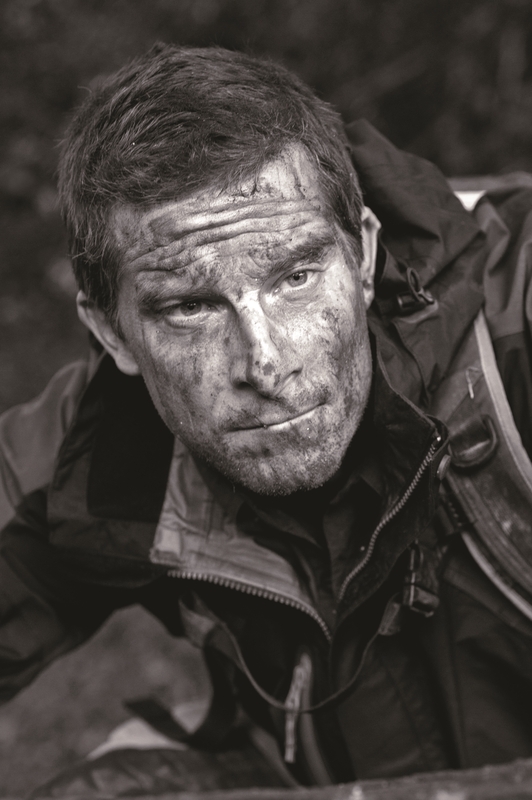 He originally served as a Trooper with 21 SAS, and subsequently led many record-breaking expeditions to the world's extremes, raising millions of pounds for children's charities. In recognition of this Bear was made an honorary Lieutenant Commander in the Royal Navy as well as a Colonel in the elite Royal Marines Commandos. He is also currently the youngest ever Chief Scout and an inspirational figure to the 40-million-strong youth movement. Thanks to revolutionizing his diet, Bear is at the peak of his mental and physical health - as befits doing one of the most demanding adventure 'jobs' on the planet. 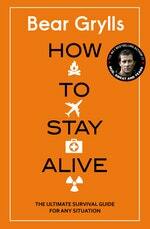 Be the first to find out about Bear Grylls.